If you are going to invest in a construction of a house, an office or any other real estate object we will provide you with portfolios of best architects in Cyprus. Majesty Real Estate would like to present something extraordinary to you which will help with architecture, design, and overall perception of a future building. Everyone has an internal fear of when your development is finished it will not look and feel like you imagined it in the first place. Even if you are looking at architectural visualizations you cannot get a clear perception of environment you will be working or living in. But from now on we would like to introduce Virtual Reality Glasses which enable the sensation of presence – the feeling as though you are actually there. Majesty Real Estate invites you to experience an immersion in virtual reality, to walk around freely, to explore and interact with surrounding (change wall’s colors, weather, floor materials, design of internal space and furniture). Advanced graphics will make it feel so real whether you are stepping into your favorite property or jumping to a destination on the other side of the world. 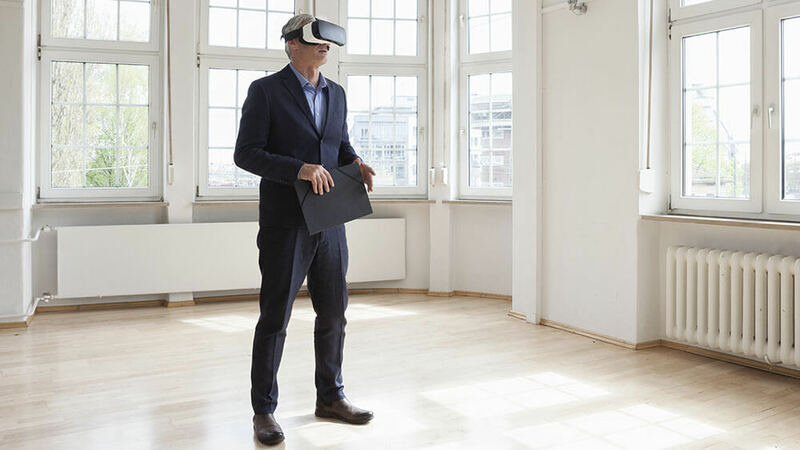 Our superior equipment (the best virtual reality glasses on worldwide market and powerful computer systems to process realistic graphics) will bring clients an extremely realistic VR experience where real estate visualization come alive.